Home › Blog › Green Island Design…. Green Island Design will be closed Monday, May 25th in observance of the holiday. 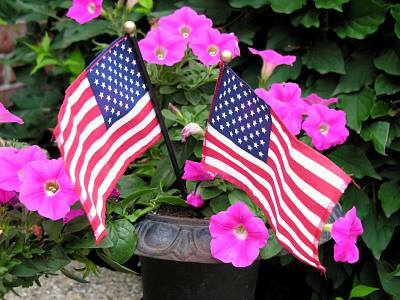 We’re wishing you all a beautiful Memorial Day weekend!